This section of our website is entirely dedicated to you, our clients. Being part of New York’s entertainment business we insist on maintaining a close relationship with the people who used our services. 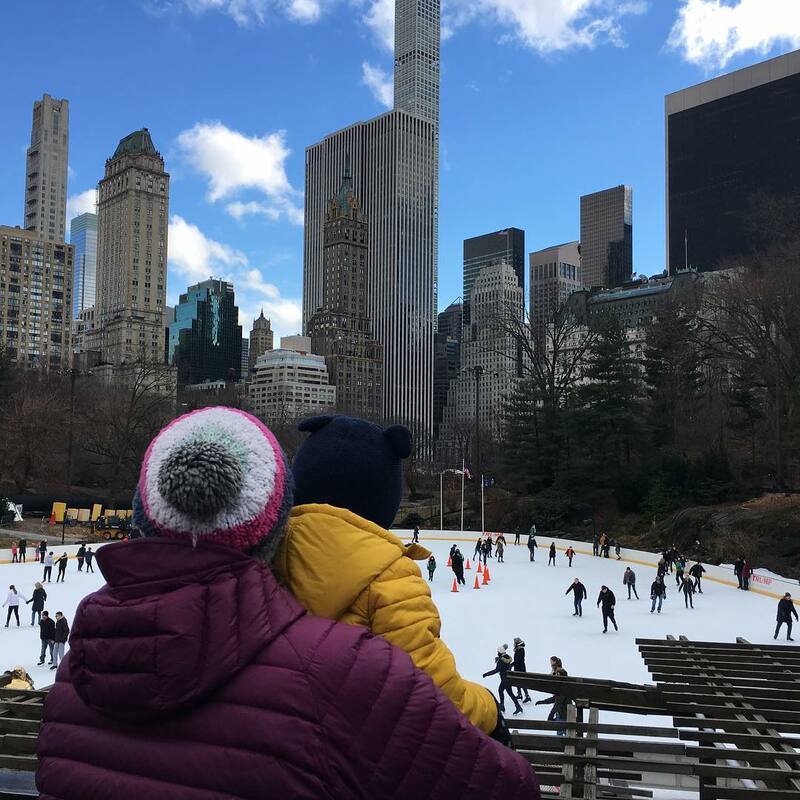 We are eager to receive your comments, advice, and suggestions regarding our Central Park and New York City tours. Keep smiling! Your smile is the most precious gift to us! All photos that you send us will remain your property and we will not use them for any other purpose. Wollman ice skating rink in Central park, New York City. A view of Upper East Side and fifth avenue skyscrapers. 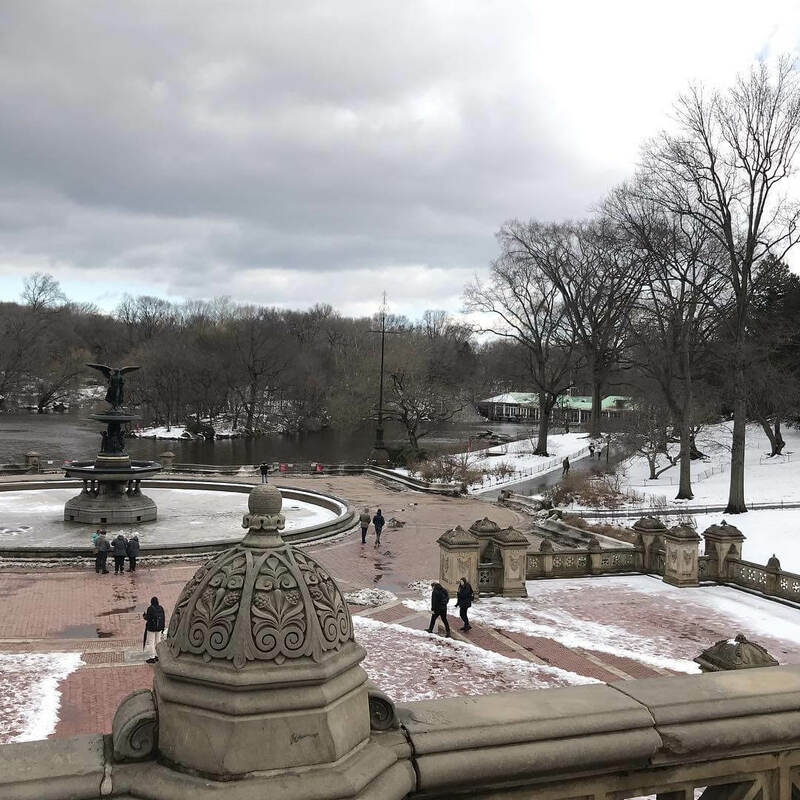 Bethesda terrace and Boathouse restaurant in Central park during the winter season. 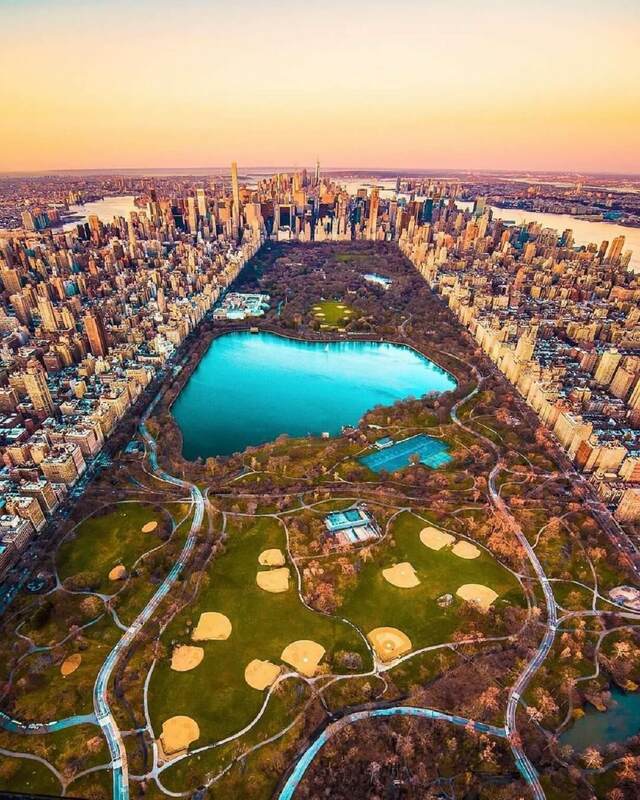 A great bird's-eye view of Central park and Manhattan. This aerial photograph has been taken from 10 miles above the ground. 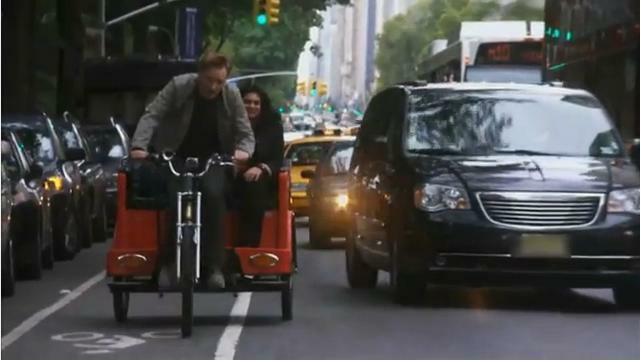 This is a combined bike and pedicab tour. The picture was taken at Columbus Circle, south west end of Central park. In the background you see the Time Warner Center and the statue of Christopher Columbus. 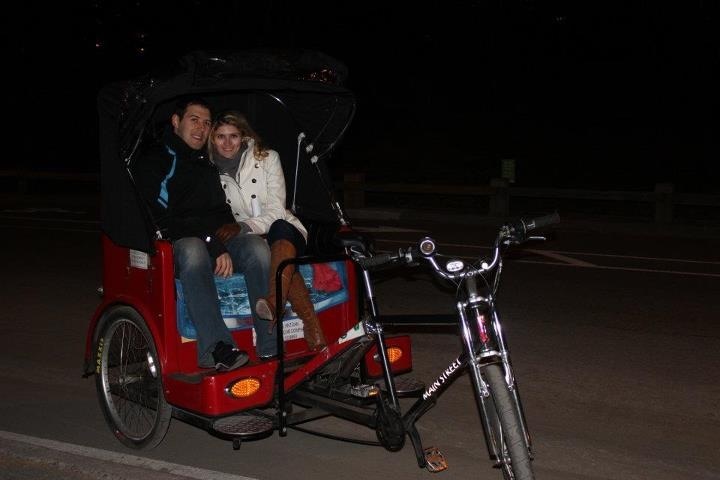 All of our tours are customizable and if you wish you may combine a bike tour with a pedicab tour. 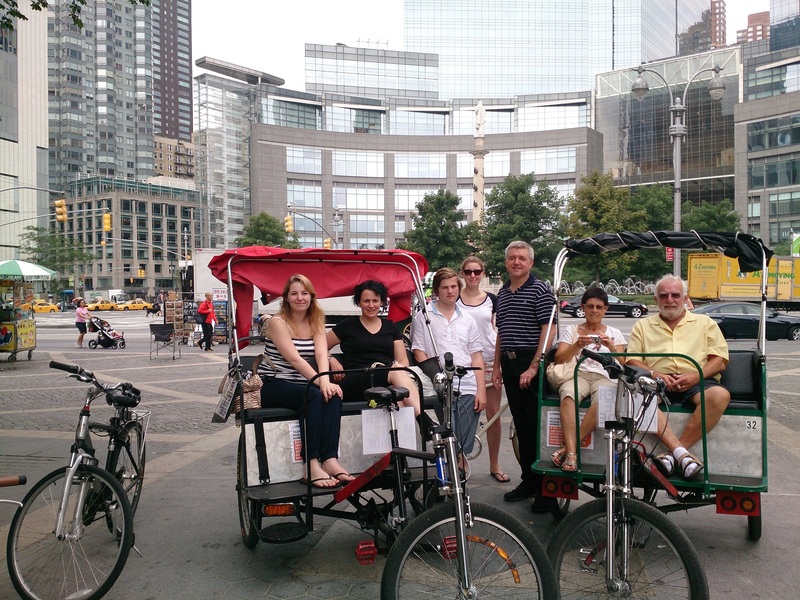 All of our bike tours come with a trained tour guide. We offer tours in the City too. You can discover all the highlights in Manhttan with the help of our experienced tour guides. 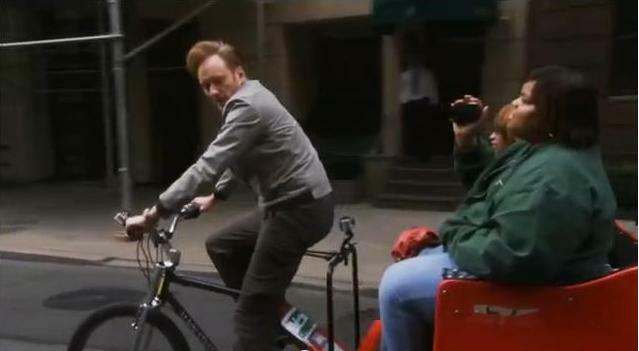 How about a lift with Conan O'Brien?